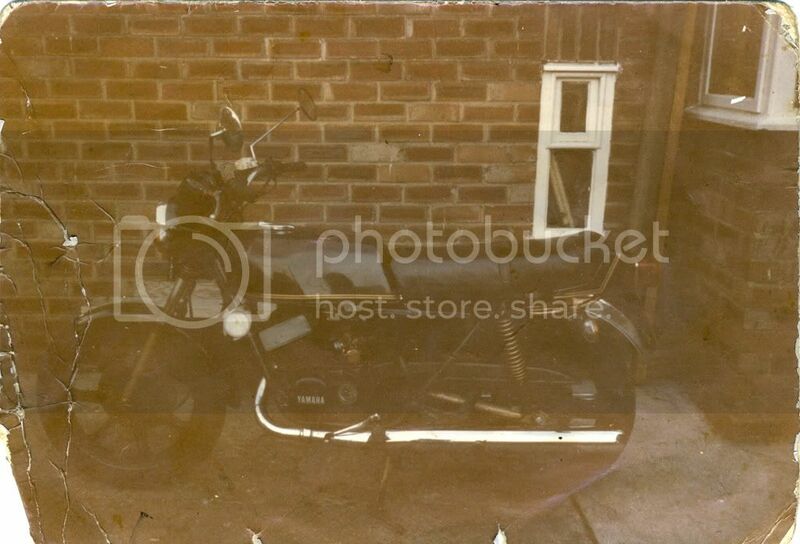 This was my classic Yamaha RD400E in a rather battered and tatty way. Scary bike too, 0-100 in a very short time in it's day. Ah the nostalgia of it! Sorry for the poor quality, it's been hidden down the back of a shelf. 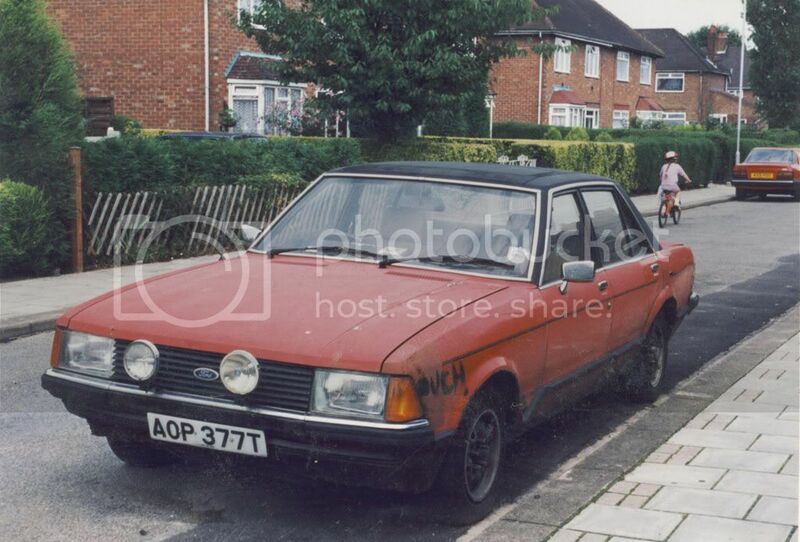 This is my absolutely battered Buy-A-Wreck Ford Granada 2.8L. And it really does say OUCH! on the wing. She lasted me 7 years before it totally fell to bits, I loved my wrecks what can I say! Ahhh... the Ford Granada... what a car! You could literally pick the every component out of the engine and put it back together! Not like cars today... a computer with oil! I love description of today's cars...a computer with oil...so true!!!!!! 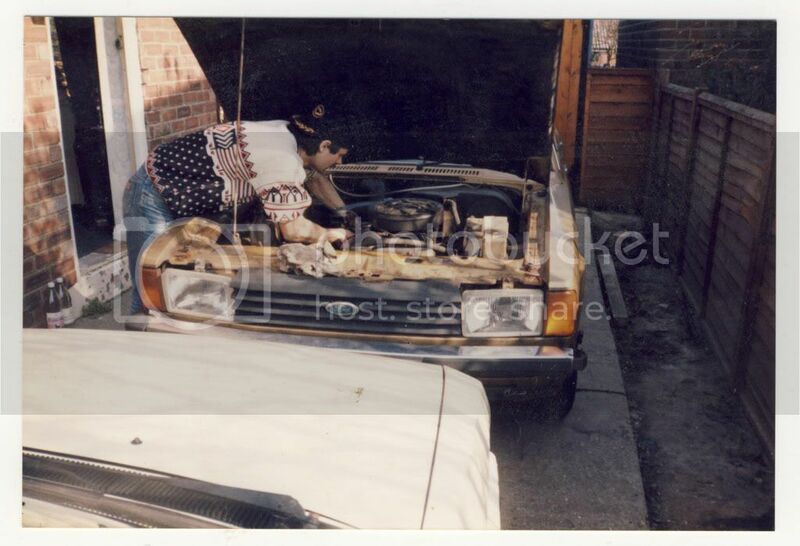 My Ford Granada 2.0L, just finished servicing her after putting in reconned gearbox in 1990.
my weekly ride,day after day after day after day. I think the last image, the winter shot, is superb! 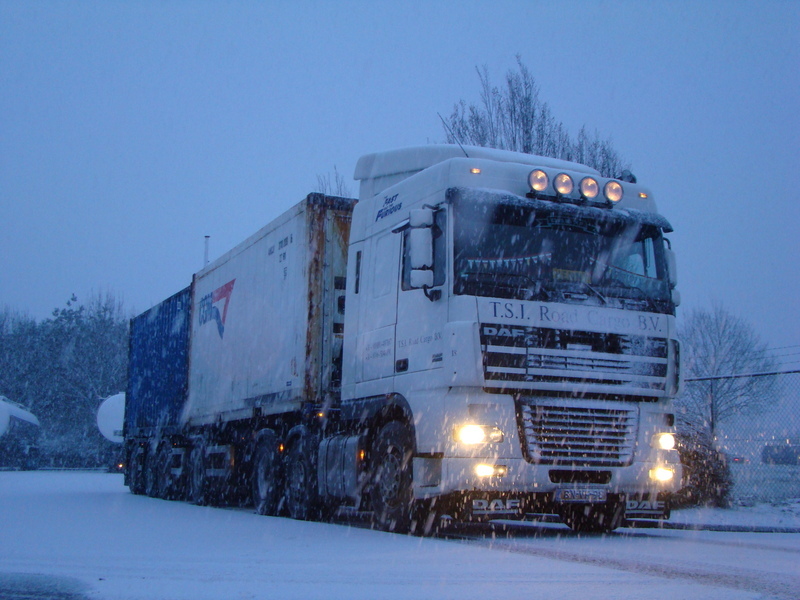 Love the ambience of the winter and the look of your big rig! How many horsepowers do you have at your disposal? that picture was taken the second easternday,that fall early in 2008, last of march,but yes technical stil in winter. just 430,not that many for the work i do. and when i am in germany,belgium or luxembourg then we don't drive with so heavy containers. 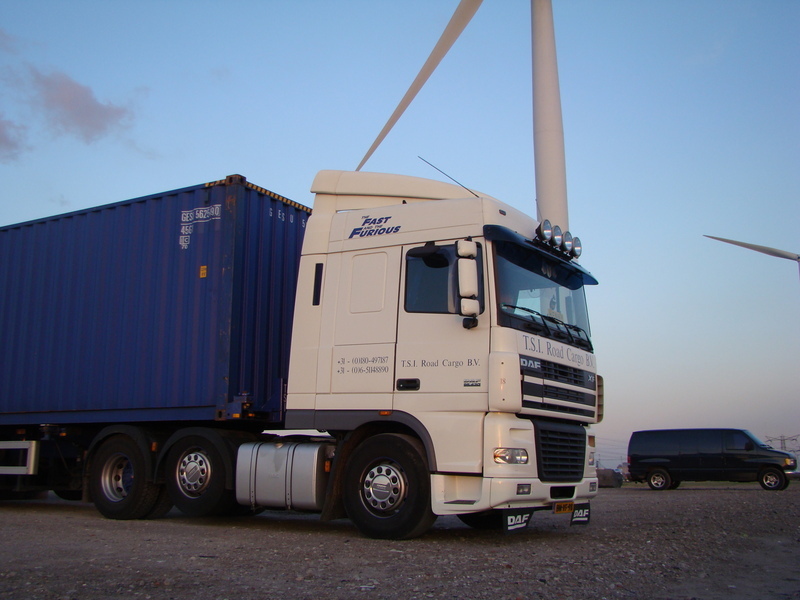 I see 'janihudi' drives a DAF semi, but I drove a Scania 580 and a Volvo FH12 between Oslo and Kristiansund...., up and down..., up and down, up and down..., the same 60 miles every other day. This was clearly not for me. 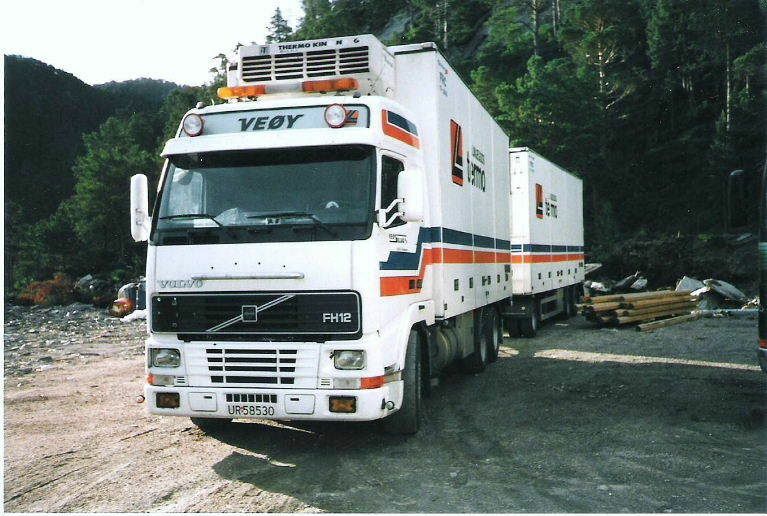 The rules of work and rest here in Norway are a joke, as the driver load and unload in the daytime and drive at night. Who's going to do the job otherwise...? In between all that, there might be some hours of sleep, but who's able to sleep when the Government tells you to....? I see you haul ±60-65 tons. Here in Norway we have a limit of 50 tons. 52 if the road train is 22 meters, (If I remember correct). Last edited by Sterkoder; August 27th, 2009, 22:09. Sterkoder wrote: "between Oslo and Kristiansund...., up and down..., up and down, up and down..., the same 60 miles every other day". For the non-Norwegians here on CV; A Norwegian "Mile" = 10 Km., not a statute mile (1,632 m.) That gives it another perspective. we also have a limit of 50 tons voor "normal" trucks. 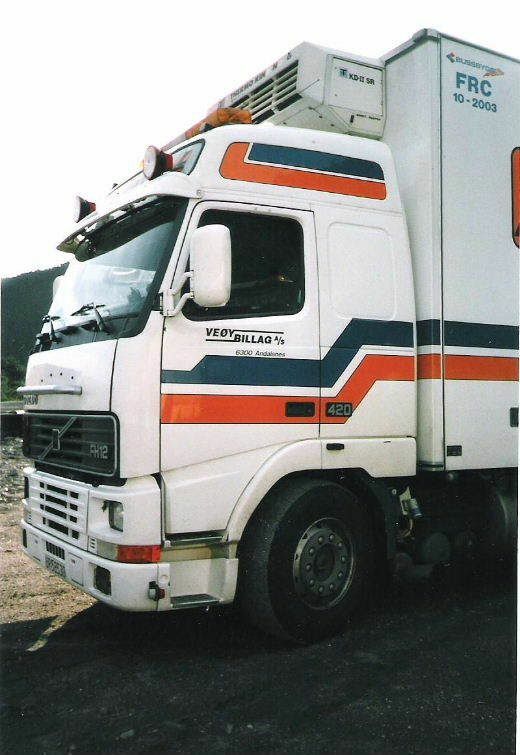 the lzv, in englisch lhv: long heavy vehicle ma go to 60 ton and max 25,25meters,they may weight more because the extra lenght they weight more. that i load more goes good thil the cops see you then i have a bit of a problem. but i agreet to that it is stupid that the driver has to do his load and unloading of the truck. and with this driven hours at the end of the week you sleep overday and drive al night. it is now sofar that i want to quit to drive,but don"t now what to do. but stil i have floating diesel thru my vaenes? insteed of blood. is comon here in holland for truckdrivers. Last edited by janihudi; August 28th, 2009, 21:54. Your description of yourself reminds me of some guys I worked with when driving a truck. They too was so fed up with the job, but they had diesel in their systems, and one of them tried another job for a few months. He couldn't cope and went back to the driving. Therefore there are only a handful of 25,25's driving around, mainly along E-6 down in southern Norway over to Sweden. 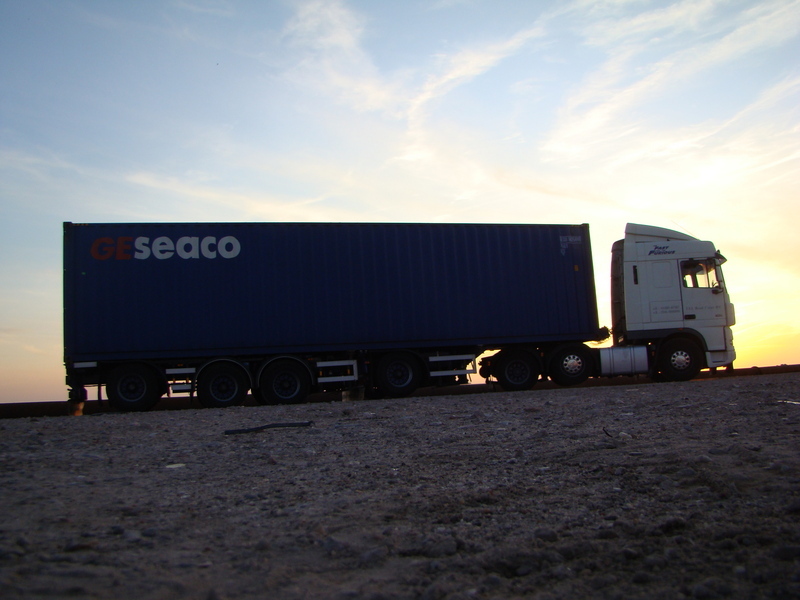 They use a truck with a semi and a conventional trailer with a singleaxle trolly behind that. Can you ever imagine how it would be possible to handle something like that on small narrow roads in the mountainous country of Norway...? I don't. Good luck in your job anyway and drive safe!!! Last edited by Sterkoder; June 27th, 2010, 13:18.